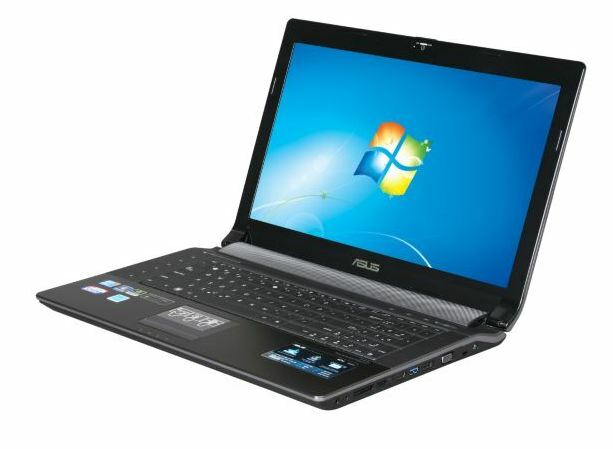 The 14-inch ASUS UL80Vt laptop features an Intel Core 2 Duo Processor (or Intel Celeron), 14″ HD display, Nvidia GeForce w/ 512MB. 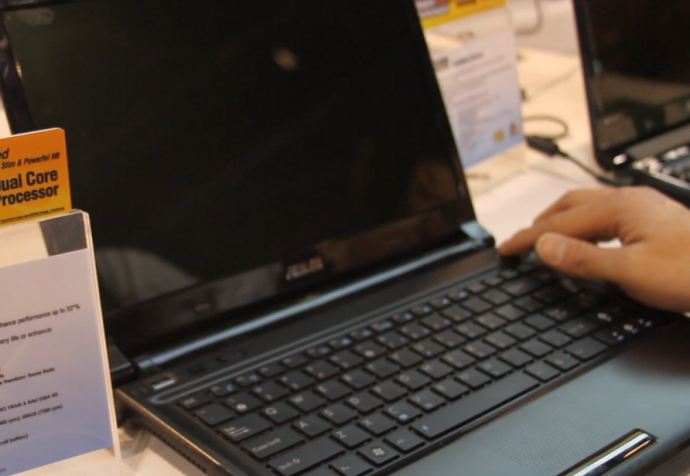 The ASUS UL80Vt is virtually the same as ASUS UL80Jt laptop, except with a slower processor and less graphic card memory. (but the same Nvidia G 310M graphics card) This could actually lead to a longer battery life and lower price for those of you who don’t need all of that performance. 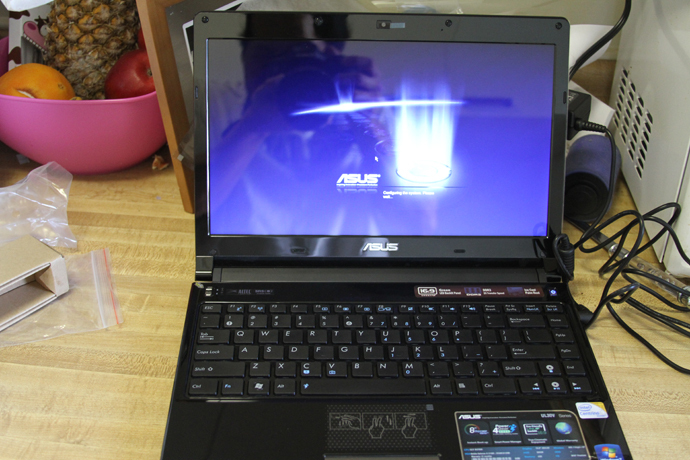 In comparison, my ASUS UL30Vt with the same graphic card with 512MB does HD streaming flawlessly. 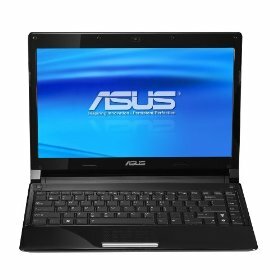 If you need the extra performance boost for things like 3D games or HD video editing, surely you will benefit from the ASU UL80Jt’s performance additions but for others who don’t need it, the ASUS UL80Vt is a perfect long battery-life 14-inch laptop, perhaps one of the best in its class for value, performance, and battery life. 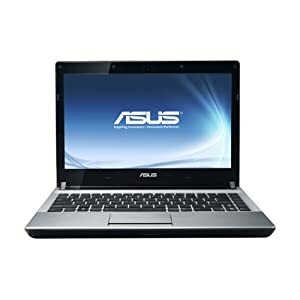 The ASUS UL80Vt should be available on Amazon 4-8 weeks.